SystemHouse33.com: SystemHouse33 kicked off their first ever European tour by performing at Rostock in Germany. 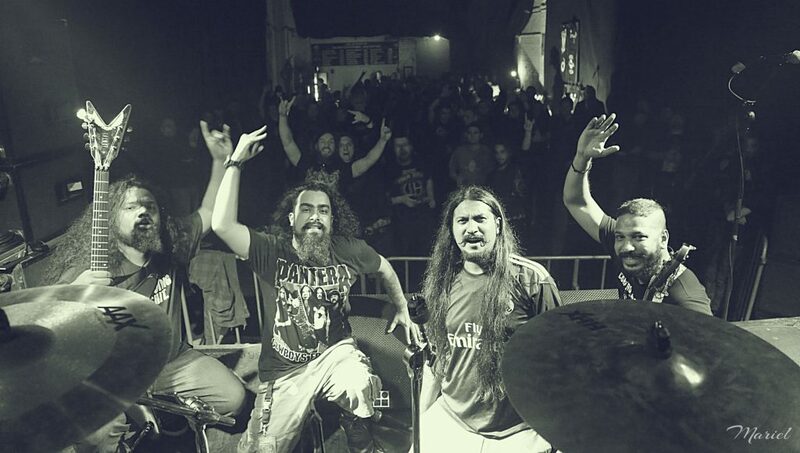 The Indian groove-thrash metal band is on tour with American metallers Six Feet Under as part of the Xmas in Hell 2015 tour in Germany and Austria. Other supporting acts include Short Fuse and Soul Line. The crowd at Rostock were among the first to hear the new album Regression set to release early 2016. 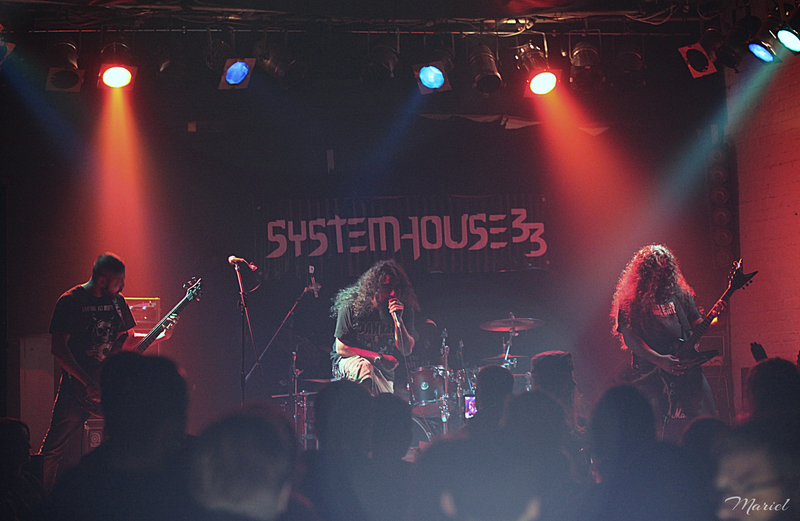 Exclusive photos of SystemHouse33 on December 4, 2015 in Rostock, Germany.